The music, which grew out of Jamaica in the 1960s thanks to artists like Toots and the Maytals, Peter Tosh and Bob Marley, was added to the collection due to its “intangible cultural heritage”. 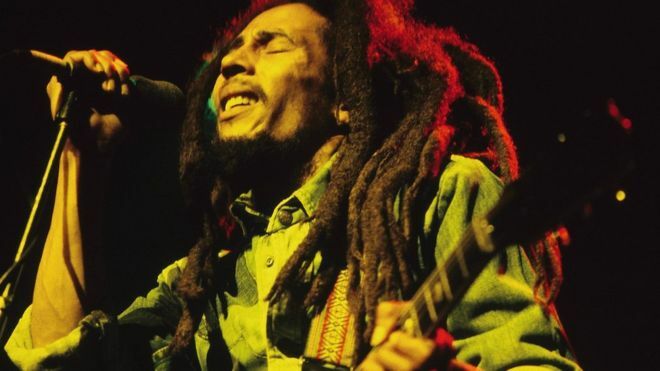 Reggae is “cerebral, socio-political, sensual and spiritual,” said Unesco. It has “penetrated all corners of the world,” added a Jamaican spokesperson. Reggae followed on from the ska and rocksteady genres – other early pioneers included Lee Scratch Perry and Prince Buster. Millie Small’s 1964 ska cover of My Boy Lollipop also helped introduce reggae’s laidback groove to the world. Jamaica had applied for reggae’s inclusion on the list this year at a meeting of the UN agency on the island of Mauritius. The protected list began in 2008 and grew out of the UN’s convention for the safeguarding of intangible cultural heritage in 2003. Announcing the decision, Unesco (United Nations Educational, Scientific and Cultural Organisation) said the music’s “contribution to international discourse on issues of injustice, resistance, love and humanity underscores the dynamics of the element as being at once cerebral, socio-political, sensual and spiritual”.